Pace self-powered AC Voltage Sensors are available in two models: The SV300 reads voltages from 24 to 300 VAC. The SV600 reads voltages from 24 to 600 VAC. 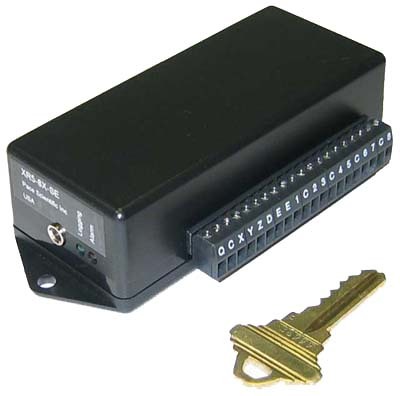 All Pace Data Loggers accept 0-5 Vdc signals on all channels. 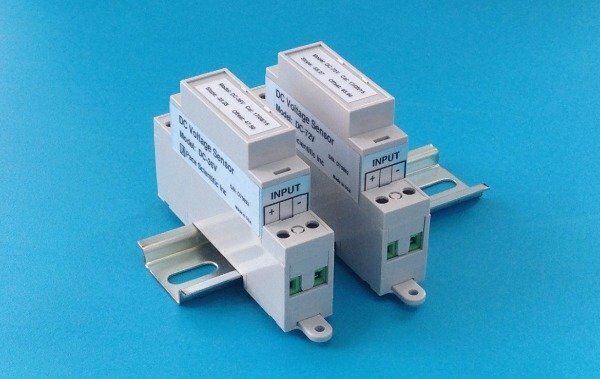 Use Pace DC Voltage Sensors to read voltages as high as 74 Vdc. Read additional DC Voltage Ranges using Pace Scaling Cables. Millivolt signals require a millivolt option (XR5-SE) or Mvt plug-in module (XR440). See Reading DC Voltages for details. Mix and match voltage ranges in any combination of up to 4 (XR440) or up to 8 (XR5-SE). Pace Data Loggers will log voltage readings and other signals and sensors for a minimum of 2 years (for most logging configurations), on a user-replaceable battery. When connected to a computer running our free LogXR or Pocket Logger Software, a real time "Strip Chart" graph may be displayed. The real time graph does not interfere with any currently active logging session. 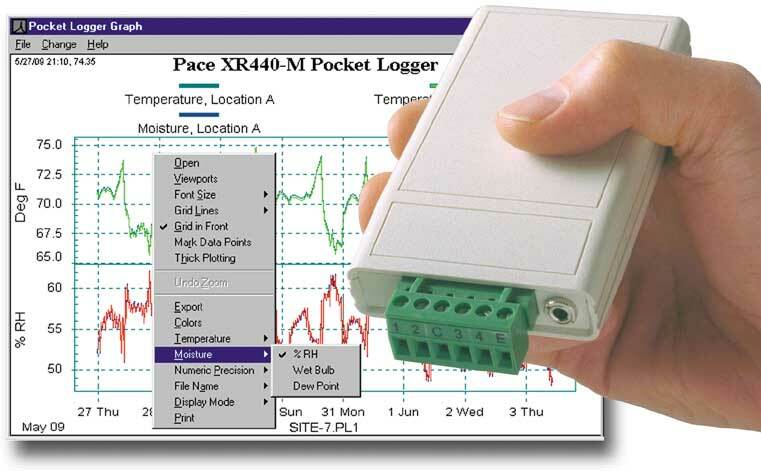 All Pace Data Loggers connect to a variety of other sensors, including Temperature, Humidity, Pressure, AC Current, DC Current, Light and more. Mix and match the above sensors, plus directly read resistances, 0-5 Vdc signals, and contact closures. The XR5-SE Data Logger includes 3 pulse inputs for logging data from WattHour Sensors, Gas and Water Meters, flowmeters, and other devices that output a pulse-based signal. 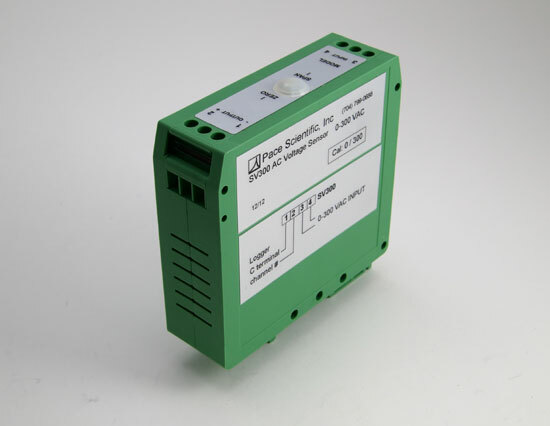 The XR440 Data Logger requires a PM-1 Pulse Module to log pulse based signals. Please Contact Pace to discuss your logging application.